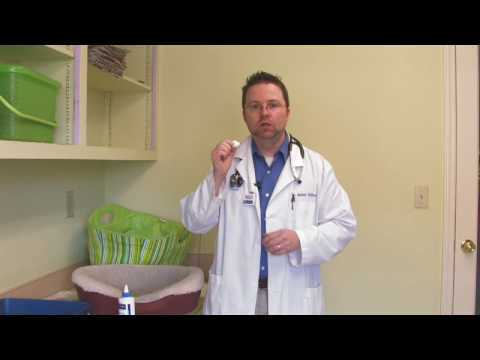 Let's talk about removing ear wax in yourcat. 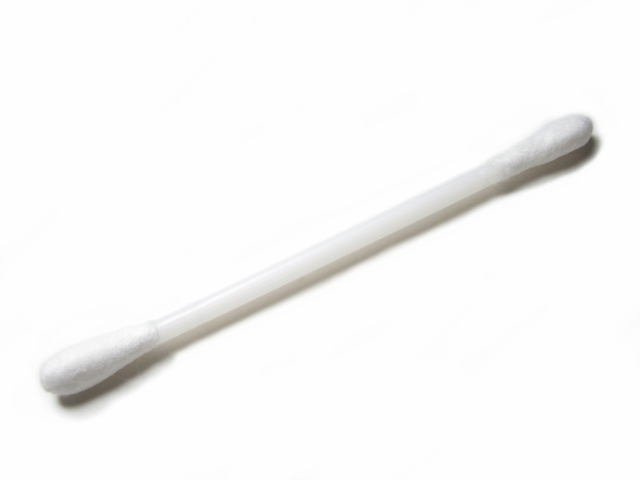 Earwax can build up for a number of reasons, primarily if they've had ear mites in thepast, or ear infections, or some cats, it can just normally build up. It can annoy thecat, and they'll scratch their ears a lot of times. Check with your veterinary clinic. It's not always necessary to have a cleanser, but if your cat creates a lot of wax, a cleansermight be appropriate for you. That cleanser can be placed on a cotton ball, or a gauzepad, and then gently that ear can be cleaned. Cotton balls work very well, and they actuallycan work very well, just dry. The same for gauze pads, and so the concept is, you don'thave to actually have a cleanser, and you can put that gauze pad or that cotton ball,gently down into that canal, and always be careful. Don't get bit, and gently twist,and pull that out, and that's going to be covered with some earwax, and that will cleanyour cat's ears out.